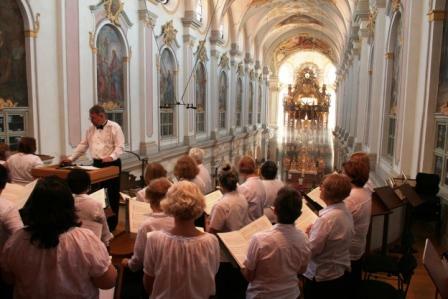 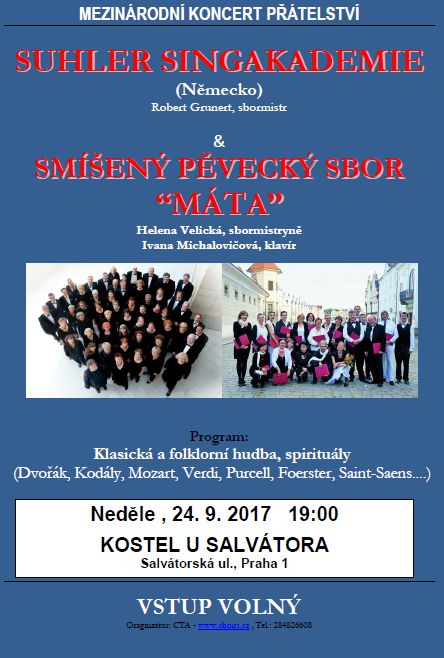 Our new Choir School and Workshop “Musica Semper Viva is announced on the web www.musica-viva.cz. 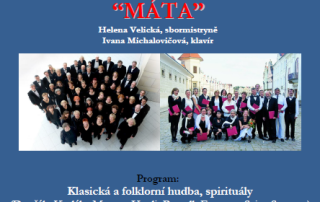 On Friday, May 22, 2015, 19:00, 50 singers will be present a concert at Kostel sv. 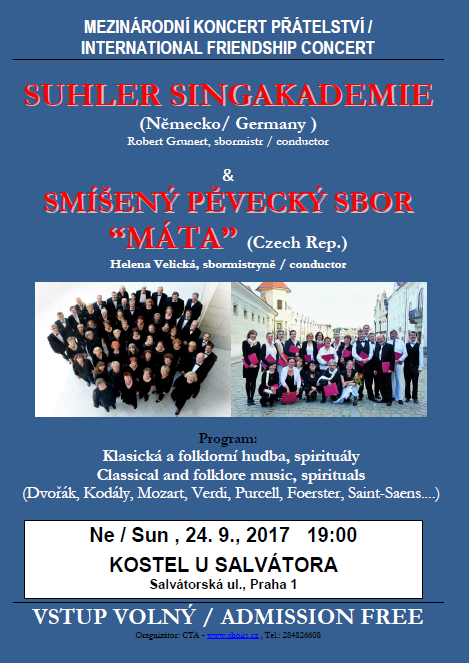 Šimona a Judy in Prague. 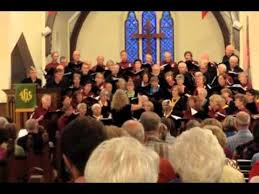 The choir Choral Arts Ensemble, comes from Minnesota, USA. 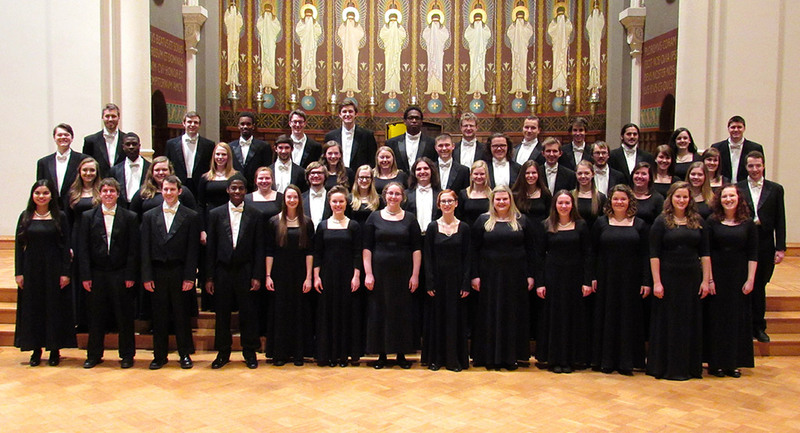 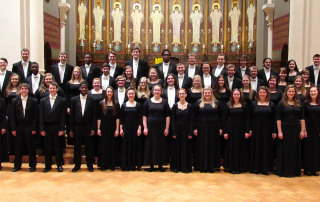 All the singers are currently students at the College of Saint Benedict and Saint John’s University.